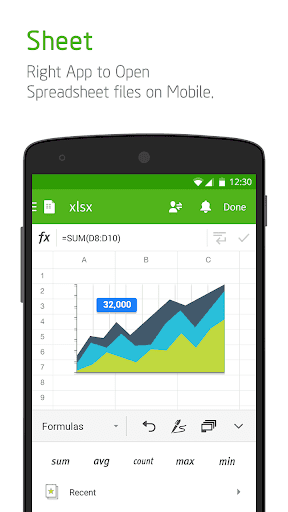 Already 70 Million Users Across The World, Get the Latest Android Office App For Free. 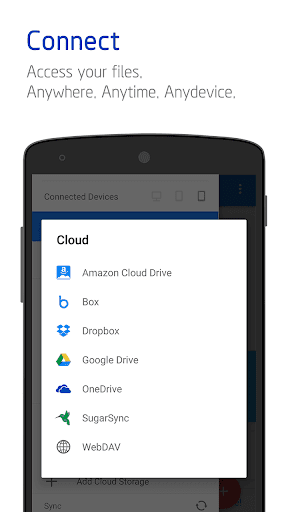 • Polaris Drive is a default cloud but also available other cloud service such as Google Drive, Dropbox, Box, OneDrive. Compact – Only 50 MB Size. 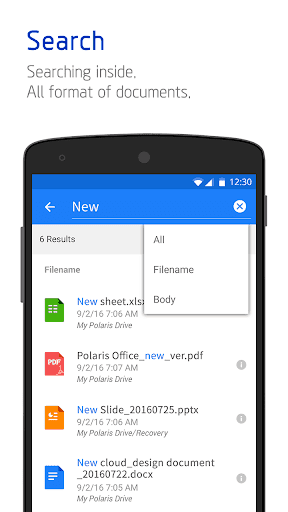 Just one application enough for all different type of documents. 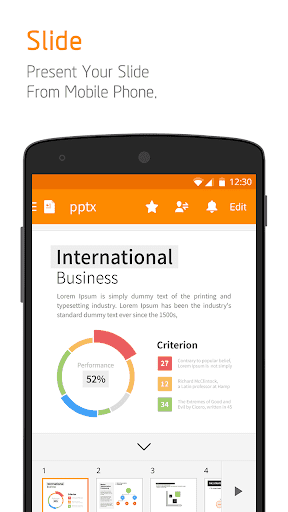 • Experience your first mobile presentation in slide with pen and pointer features. 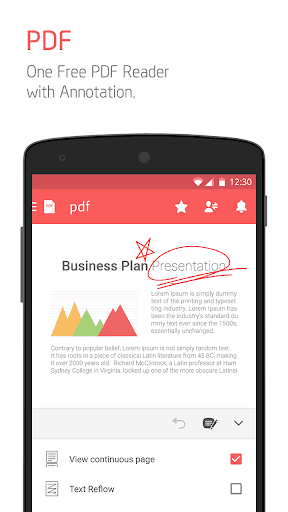 Compatible – Fully Compatible with Microsoft Office, PDF Reader & Converter. Creative – Improve your skill, enhance your creativity with handwriting input. 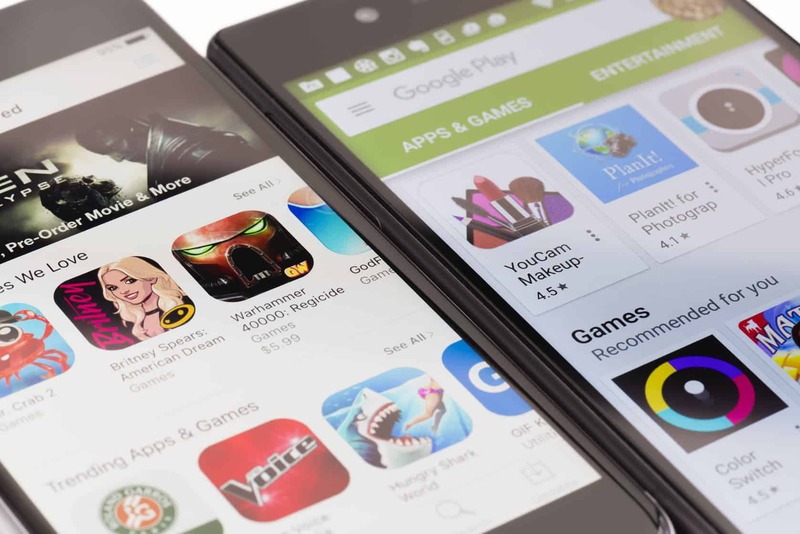 Connect – Quick and Easy Access for Anytime, Anywhere and Any device. 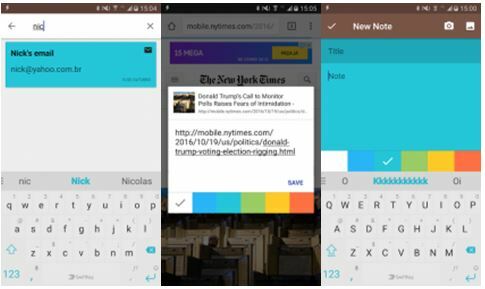 Collaborate – Writing notes directly with your hands then sharing your idea easily. • WRITE_EXTERNAL_STORAGE : This permission is needed when reding a document saved in Android SD card. • READ_EXTERNAL_STORAGE : This permission is needed when editing a document saved in Android SD card or moving a document in other storage to SD card. 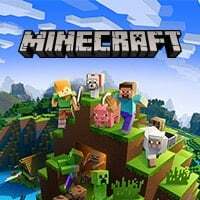 • GET_ACCOUNTS :This permission is needed when registering Polaris Office more easily and quickly if various accounts are connected in Android device. Fixed other errors that we found from customer reviews and inquiries.